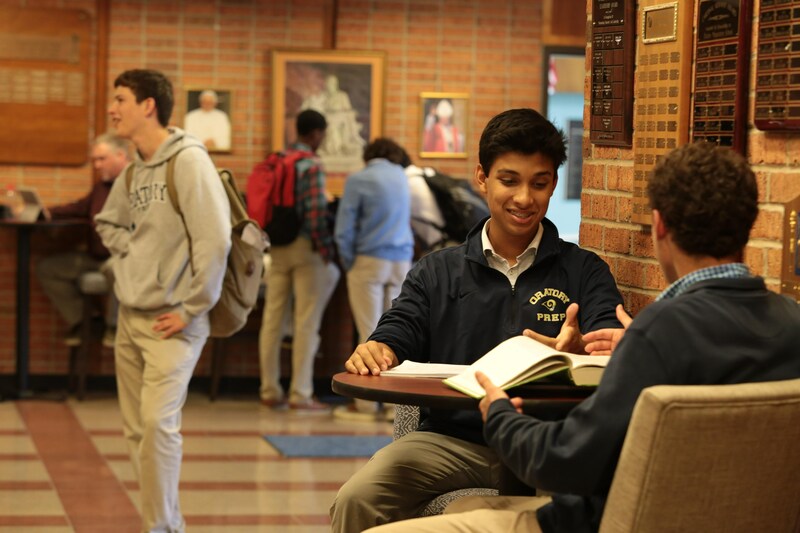 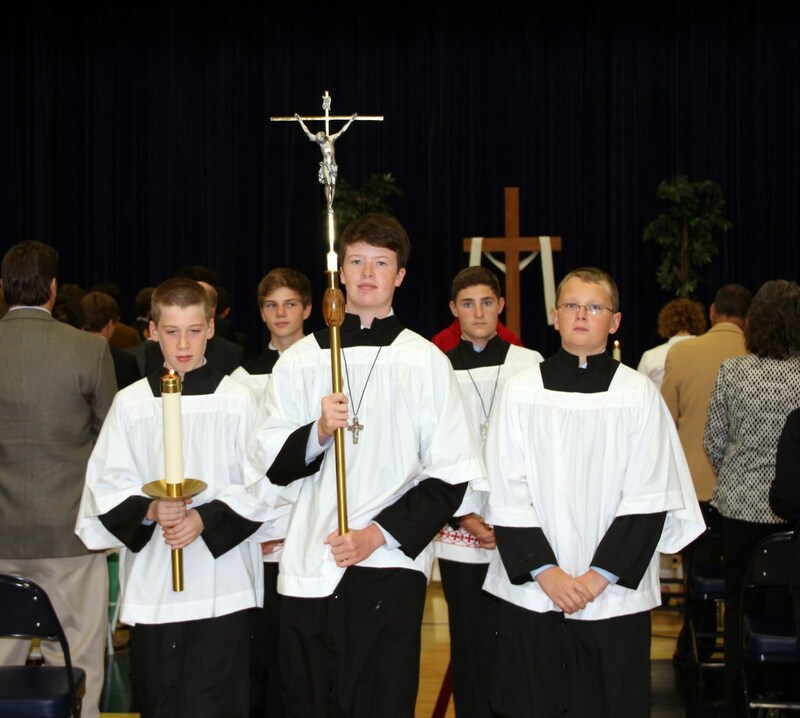 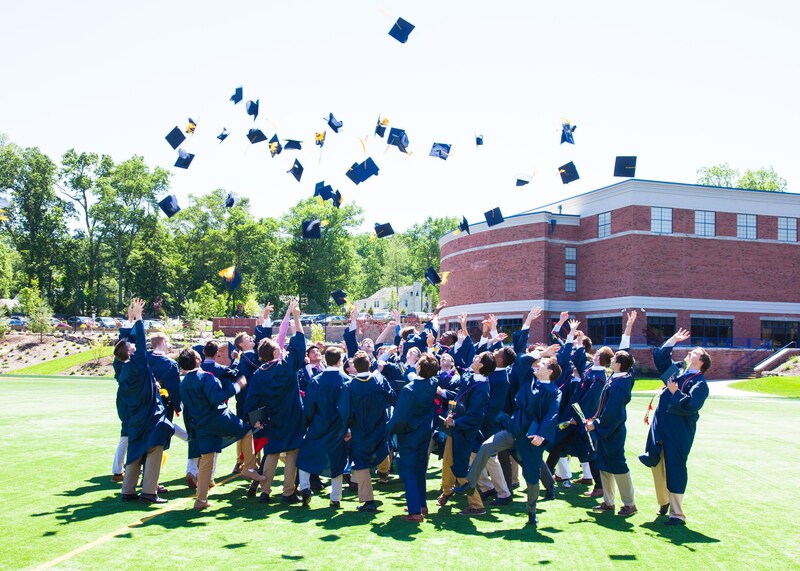 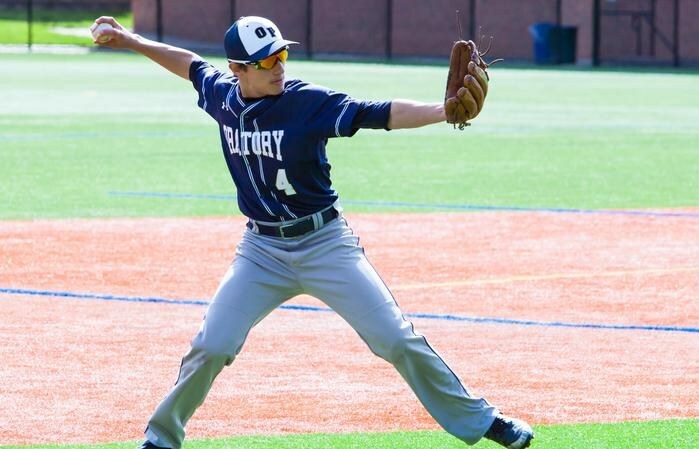 Oratory Prep offers an expanded core curriculum to its students, along with a number of electives. 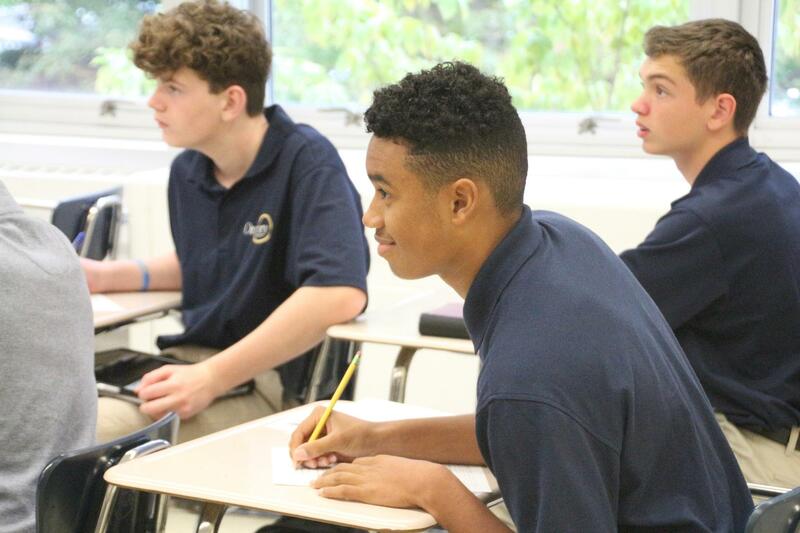 We combine a strong foundation in English and math skills with a focus on developing higher-order critical thinking skills to enable our students to succeed in the highly competitive world they will face. 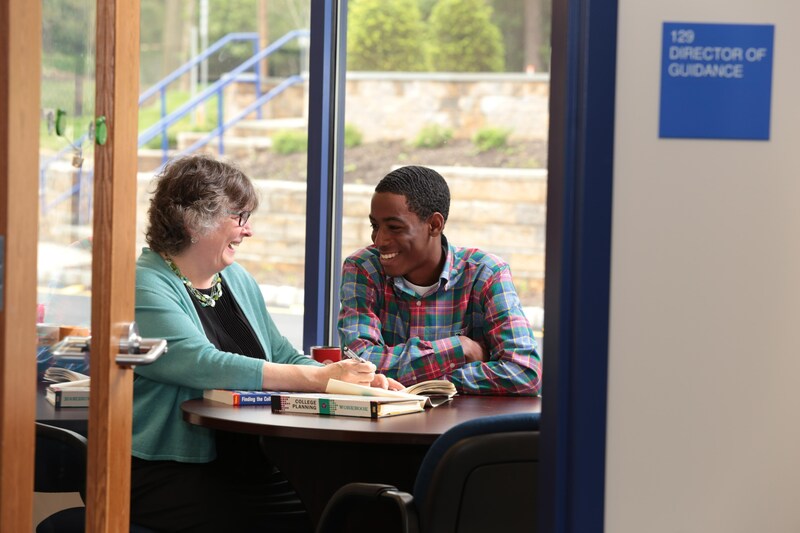 The curriculum has been designed with enough flexibility that students are able to capitalize on their own particular strengths.